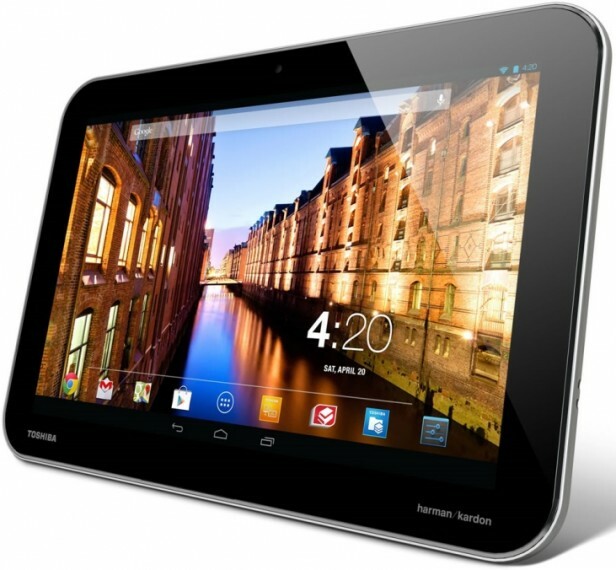 Toshiba Excite Pure is one of the best choices when it comes to affordable tablets. Whenever you manage to buy this device, you will find out that it is not only well-made, but it also has great features. The amount of money you have to pay for the device will be insignificant, given the fact that it functions at an advanced level. Some of the strongest characteristics of the device are its 10.1 inches LED-backlit IPS LCD capacitive touchscreen, as well as its internal memory of 16 GB. To make the entertainment experience complete, tough, this device is also equipped with 1 GB of RAM. Running on Android OS, v4.2.1 (Jelly Bean), upgradable to v4.3 (Jelly Bean) and being backed by a Quad-core processor; Nvidia Tegra 3, this device is surely going to prove to be good enough to use daily.